Investor stream: Designated investment of at least AUD 1,500,000 in an Australian state or territory and maintain business and investment activity in Australia. Significant Investor stream: Invest at least AUD 5,000,000 into complying significant investments in Australia and want to maintain business and investment activity in Australia. Premium Investor stream: Invest at least AUD 15,000,000 into complying premium investments in Australia and want to maintain business and investment activity in Australia. The visa approval decision will be based based on age, english language ability, business qualifications, net personal and business assets, business turnover innovation. Permanent residence status lets you to stay in Australia indefinitely and also sponsor family and relatives for permanent residence. Investor stream: You can apply for PR status after you have held your provisional investor visa for 2 years out of 4 years. Significant stream: You can apply for PR status after you have held provisional visa and you have been in Australia for atleast 40 days per year, and held investments continuously for 4 years. You can apply for Australian citizenship after 4 years of living, plus 12 months of holding Permanent residency status. You may not be absent for more than 3 months and more than 1 year in total. 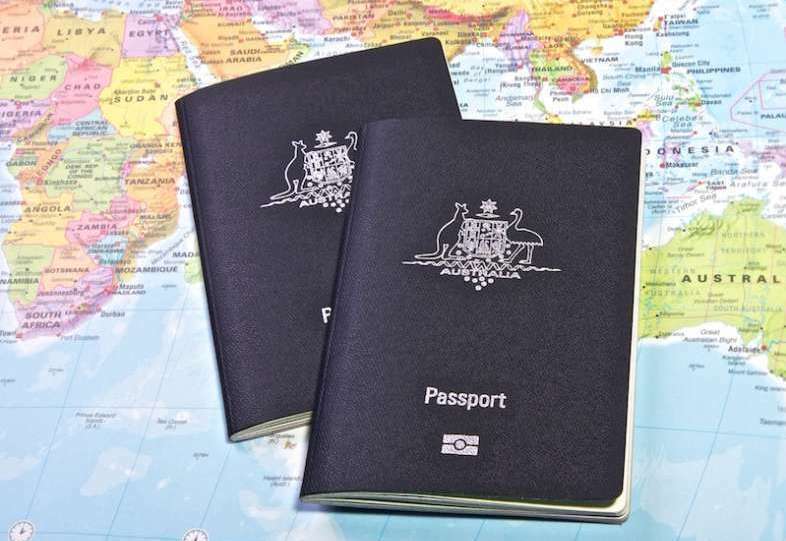 Australia has seventh powerful passport in the world with visa free travel to 183 world countries.